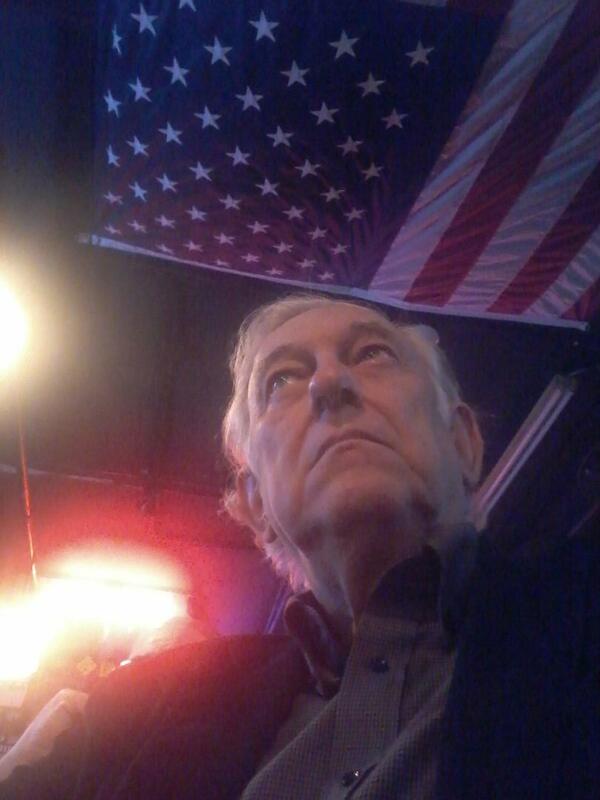 A Disgruntled Republican in Nashville: What is on the Council Agenda for Jan. 20th 2015? Not much. What is on the Council Agenda for Jan. 20th 2015? Not much. Yes, I know Council meeting can be really boring. They are especially boring if you don't know what is going on. With an agenda and council staff analysis you will have a better understanding of what is happening. The meeting will still be boring, but not especially boring. To make the meetings less boring follow the above highlighted links for you own copy of the agenda and the staff analysis. If you are only interested in some mundane rezoning happening down the street from you, you are on your on. I only report on the stuff I find interesting. There really is not much of interest on this agenda. This ought to be a short meeting. There are two appointments to boards and commission on the agenda for Council confirmation. One is to the Arts Commission and one is to the Work Release Commission. I don't expect any controversy about either of these. I do not like the tax payer money that is being paid for "Sticks." If I were on the Rules Committee, I think I would ask the appointees if she voted for this. I don't know that I would vote against her reappointment if she did, but I would at least question this decision to use public money for this work of art. I am not opposed to all public works of art but think the process by which it is funded and selected should be reexamined. The only time the Council has any influence on which art is chosen as publicly funded is when they confirm appointee to the Arts Commission. There are no resolutions or bills on public hearing. There are 18 resolution, all on the consent agenda at this time. None of them are controversial and I don't expect any of them to be pulled. The resolutions to fund the Neighborhood Resource Center is not back on the agenda this time. There are only eight bills on First Reading but I usually don't pay much attention to them until Second Reading. First Reading is a formality that allows a bill to be considered and normally all bills on First reading pass unless something is really atrocious. There are only two bills on Second Reading and neither are of much interest. BILL NO. BL2014-990 modifies the eligibility requirements for obtaining small business economic development incentive grants. You are probably aware of the incentives we have provided to companies like Bridgestone and HCA. Metro also has a similar program for small business but it has been little used since most small businesses can't meet the requirement. This lowers the requirements. If a small business creates ten new jobs that pay at least 80% of the salary of the annual average salary for all occupations in Nashville, the city will pay the company $500 per job created. I really do not like this, but since we do for big business it is argued we should do it for small business. BILL NO. BL2014-991 modifies the metro code to remove the requirement that public construction projects pay Davis-Bacon prevailing wages. This is to comply with a State law that prohibits paying that wage. It is about time! We should not have been paying higher than market wages anyway. This will save some money on future pubic construction projects. The Council earns no merit for doing what the State made them do. BILL NO. BL2014-993 is more unnecessary regulations and restraint of trade. There is service downtown that moves people in vehicles that resemble golf carts. While this bill has some non-objectionable things like insurance requirement, it requires new people who want to enter the business to get a "certificate of necessity," as if there is ever a "necessity" for such a vehicle. My position is that anyone who wants to should be allowed to compete and let the market sort them out. I would vote against this. There are three harmless memorializing resolutions on the agenda and they will probably be included on the consent agenda.